Google Playstore is one of the best Android market that contains lots of useful applications(for health and fitness, music and audio, social networking, movies and lots more. 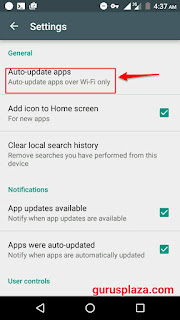 One annoying problem Playstore Users had found difficult stopping is the automatic updates of applications. Many Playstore Users are not pleased when Google Playstore automatically updates applications without his/her consent. 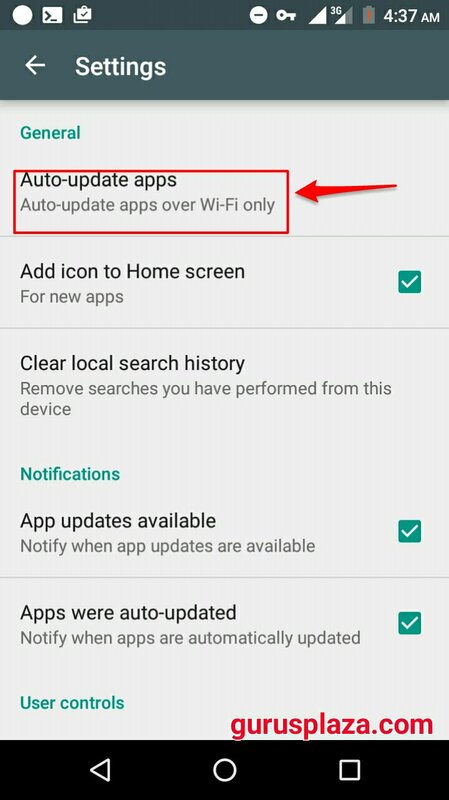 In this post, I will show you how to disable auto-apps update or update applications only by Wifi. 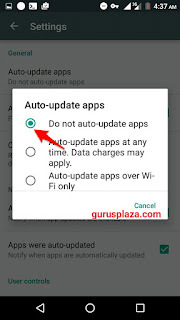 Follow the following procedure below to know how to automatically Disable/Enable Automatic Update of Apps in Playstore. 1. Launch Playstore and Click on the three Horizontal Line on the top left corner to see the menu bar. 2. 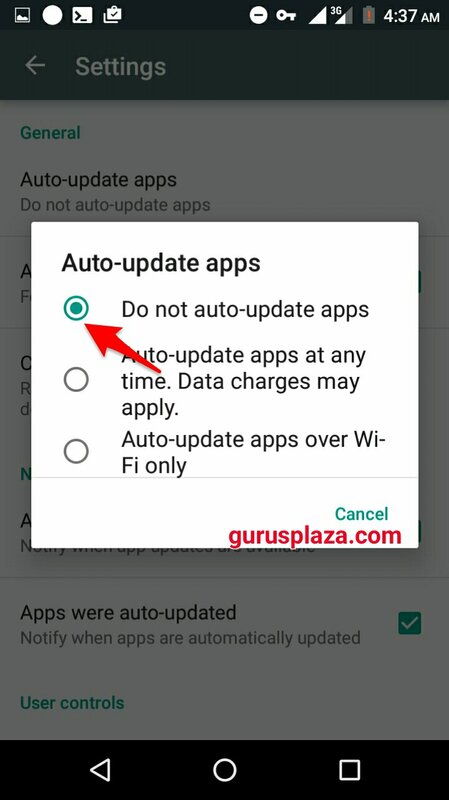 Now Click on "Settings"
This method works on all Android devices using Google Playstore but I prefer Auto-update apps via wifi to update latest applications in your Android phones because most applications updates their applications to fix bugs and add new features to the IR applications. 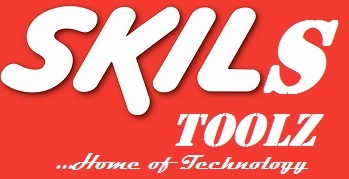 If you experience any problems, you are free to notify using the comment box.